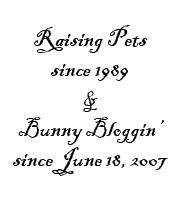 I have written this before and I am sure you might have noticed that every successful rabbit breeder regardless of the breed he/she works with, have a distinctive style to call their own. 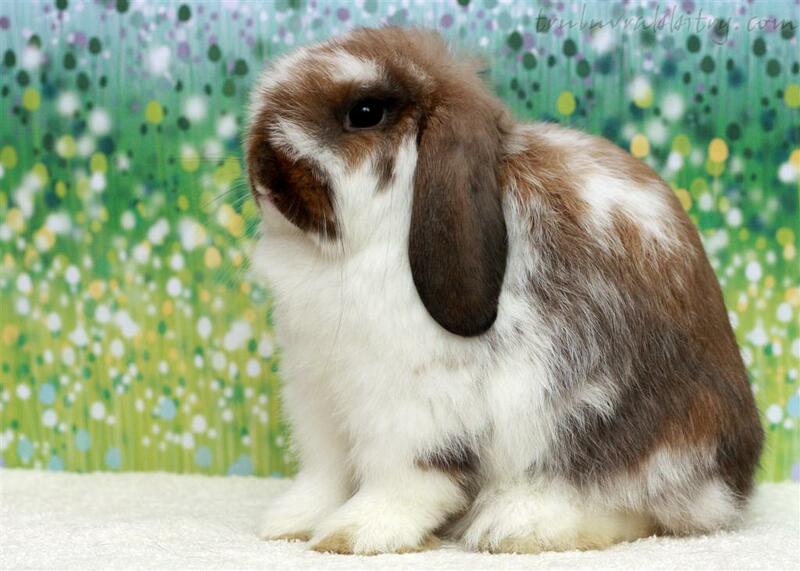 Take Holland Lop breeders for instance, some place more emphasis on the crown and others on massive head. Just the same as our taste for certain food, everyone has different preferences. 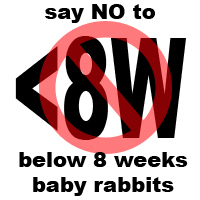 Same goes with rabbits. If you find yourself drawn to a particular trait and although you do not see breeders working on that trait winning all the time, take heart and be bold to work with that trait. You shall never know that one day, a judge may notice it. It is indeed a competition and we all know at any given day, given rabbit and given judge, someone may reign as the winner. Some keep on winning because of consistency in quality, no doubt in that. But there will come a point in time, another breeder may get lucky to produce a worthy winner. We are all playing a game of chance here and to a certain extent that we are playing God breeding these rabbits, we cannot accurately predict genetics and thus, at the right time, a champ will emerge in the barn and glory is upon us! Really, work with a breeder that you BELIEVE IN and he/she do not necessarily be a consistent winner. The glorious day will come! There is no shortcuts in life and nothing comes easy. Yes, you can buy winning stocks to start but of course you need to pay hefty prices for them. But also bearing in mind that expensive does not always equates to quality. The point really is be patient. Good things come to those who wait. I believe this is a point that has been mentioned far too many times. Patience is indeed a virtue! Tru-Luv's Clarkie is available. Please email truluvrabbitry@hgmail.com to inquire.